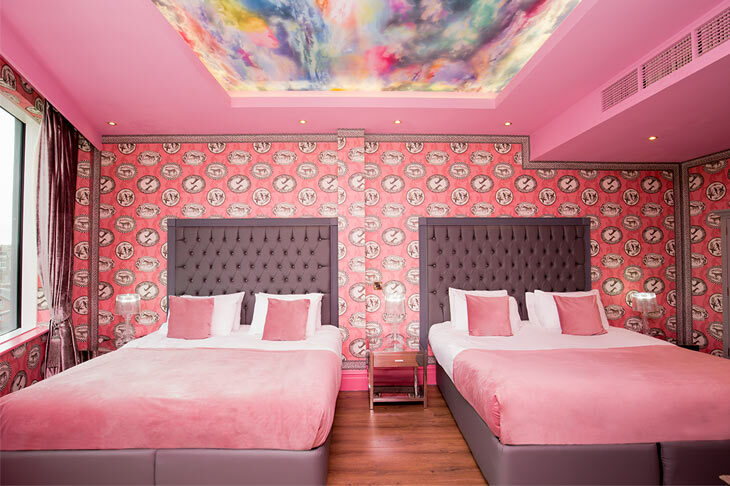 Stepping into the Desire suite is like entering a dream, a perfectly pink paradise to spend a fabulous night in Liverpool. 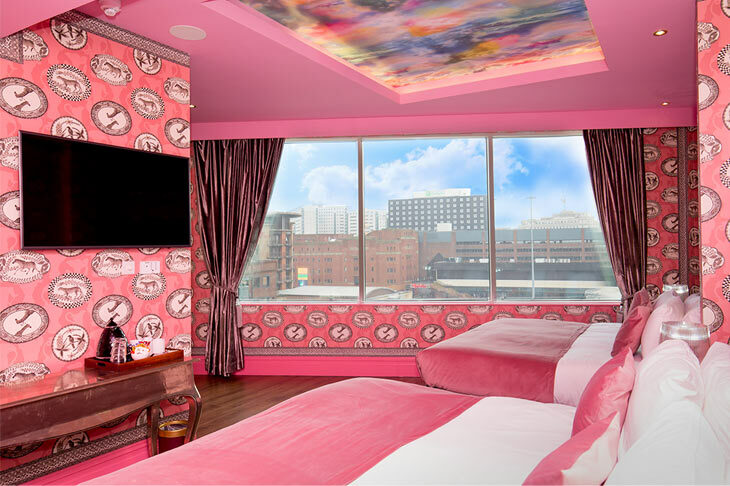 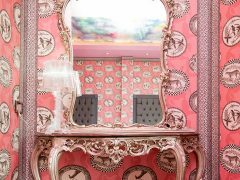 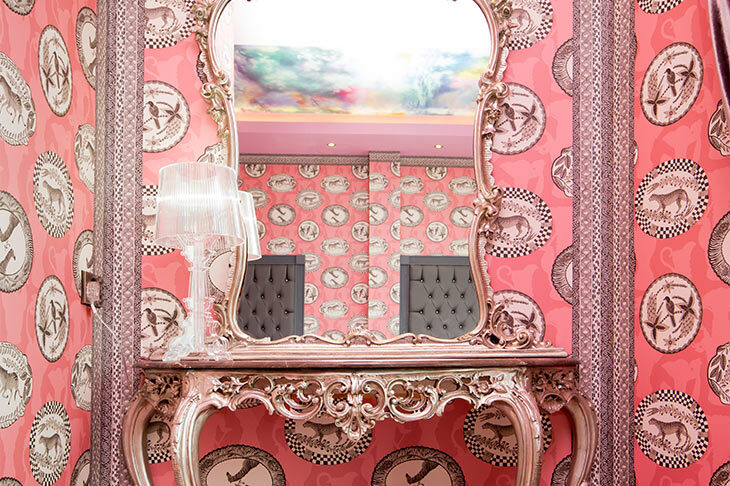 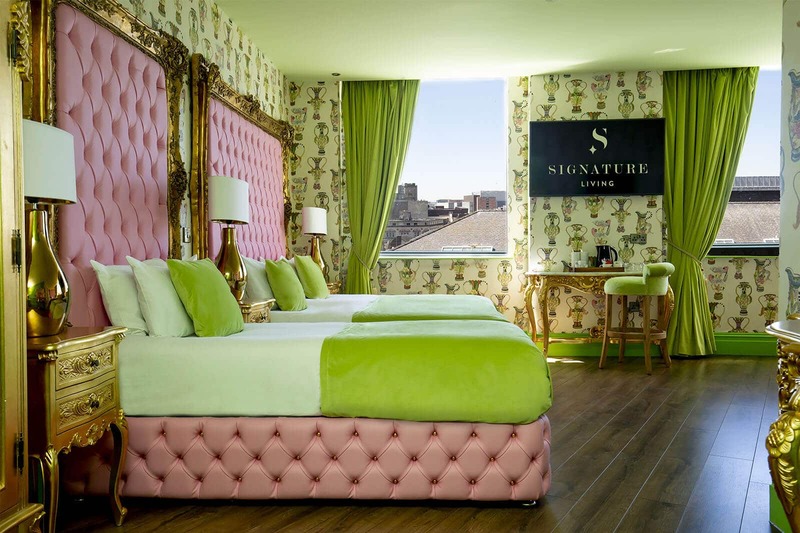 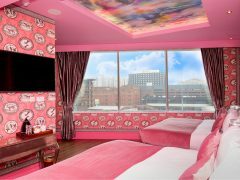 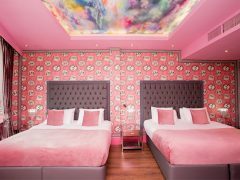 The plush pink fabrics and quirky designer wallpaper give the room an individual character unlike any other hotel room in Liverpool. 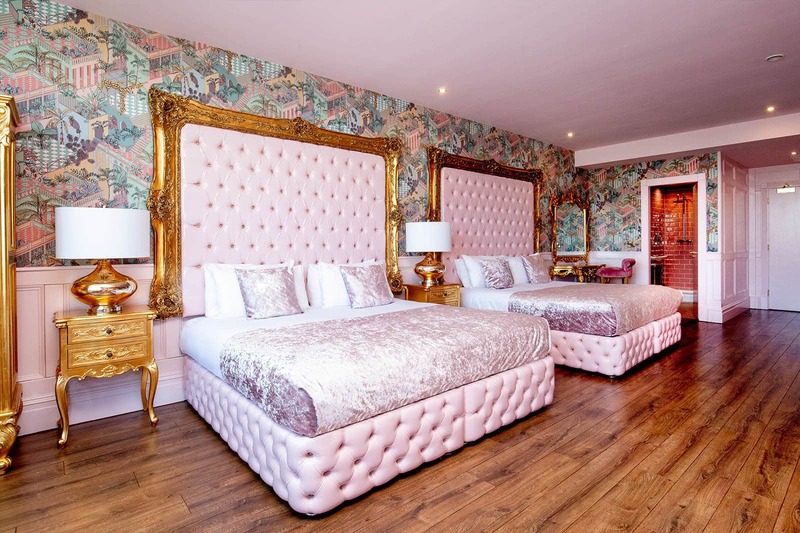 Sleeping up to four guests the Desire suite has two comfortable double beds and the rest of the Desire suite includes incredible features such as the indulgent double whirlpool bath and elegantly outfitted ensuite bathroom. 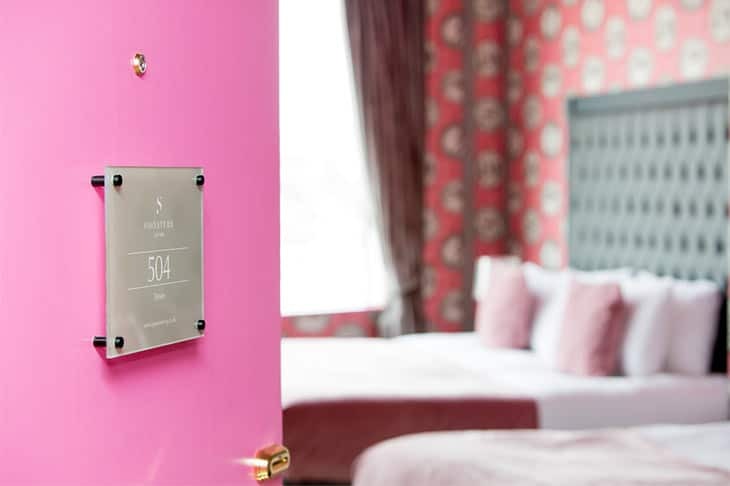 Located in The Shankly Hotel, Desire suite guests can enjoy the wonderful on-site facilities such as The Bastion Bar & Restaurant, The Shankly Museum and the secure underground parking facilities. 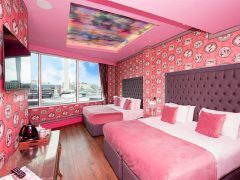 The Shankly Hotel is located in the vibrant city centre of Liverpool and is near to all the best nightlife, shopping and sightseeing. 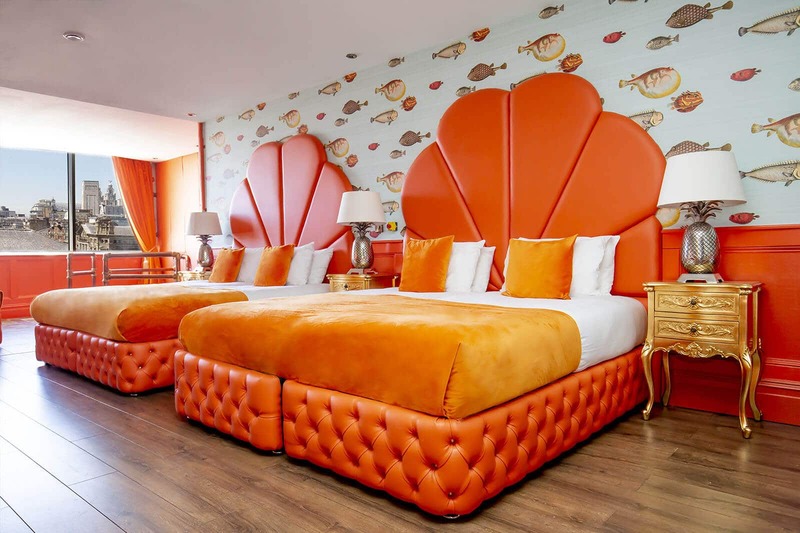 Just a short walk to the best bars and clubs of Liverpool and around the corner from the main shopping centre, The Shankly Hotel is the perfect base for an unforgettable visit to Liverpool. 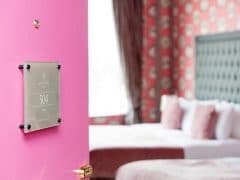 Travelling to the Desire suite whether, by train, air or road couldn’t be easier as Liverpool Lime Street is just a 5-minute walk away and Liverpool John Lennon International Airport is a 30-minute drive. 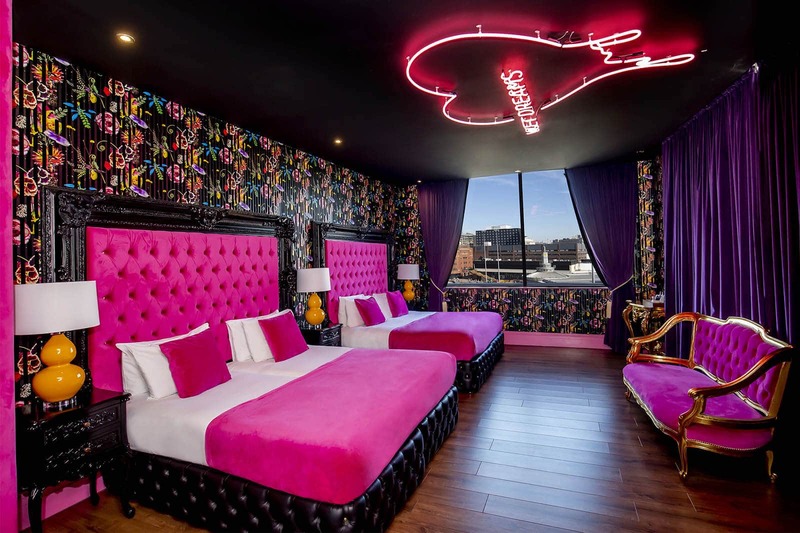 Staying in the Desire suite will ensure that you’re never too far from all of the action meaning you can explore all Liverpool has to offer without spending too much time travelling. 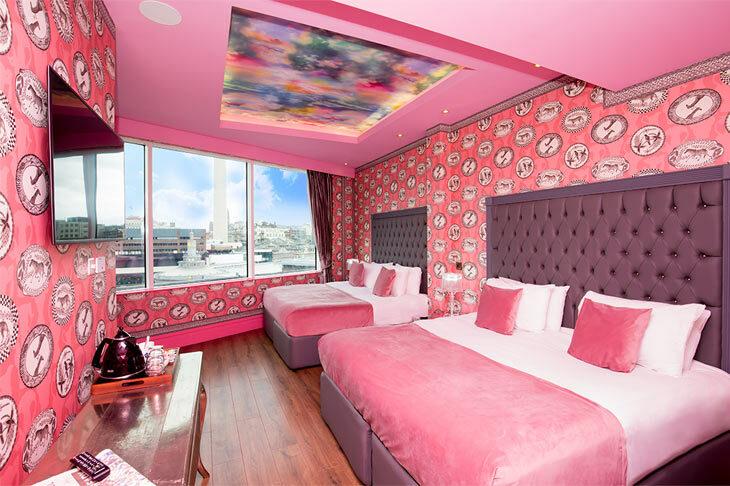 As the Desire suite is located in the heart of the city centre, getting to your perfect apartment couldn’t be easier.